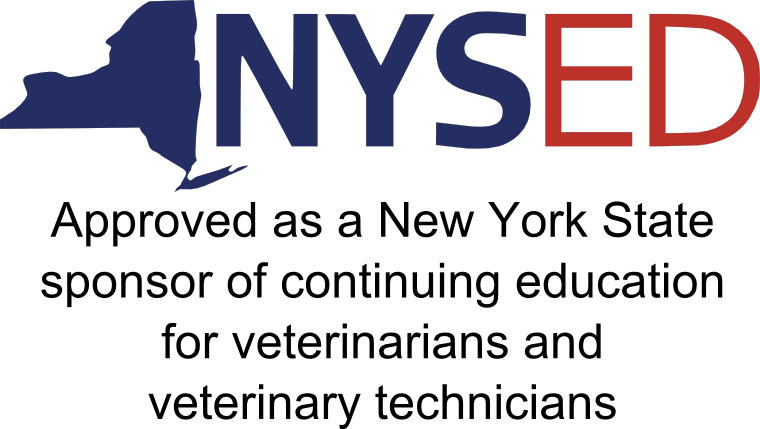 This course provides access to the complete Companion Animal Therapy and Equine Laser Therapy Certification Courses. 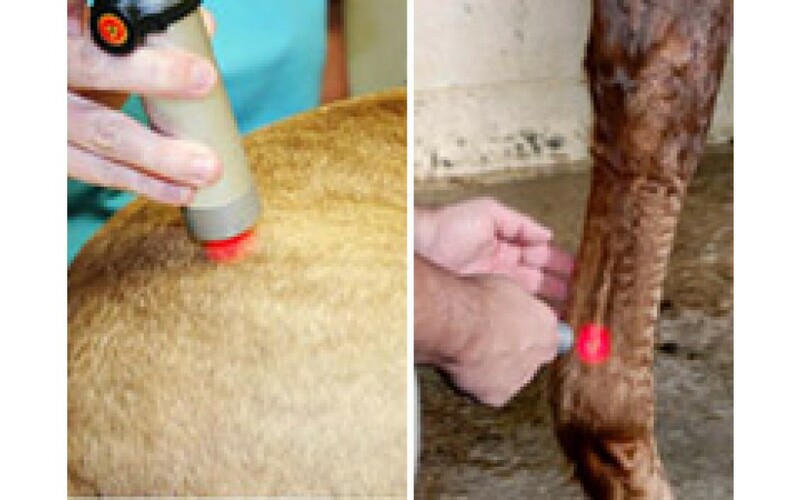 This course outlines the biological effects of medical lasers for treating common conditions in companion animals and horses. 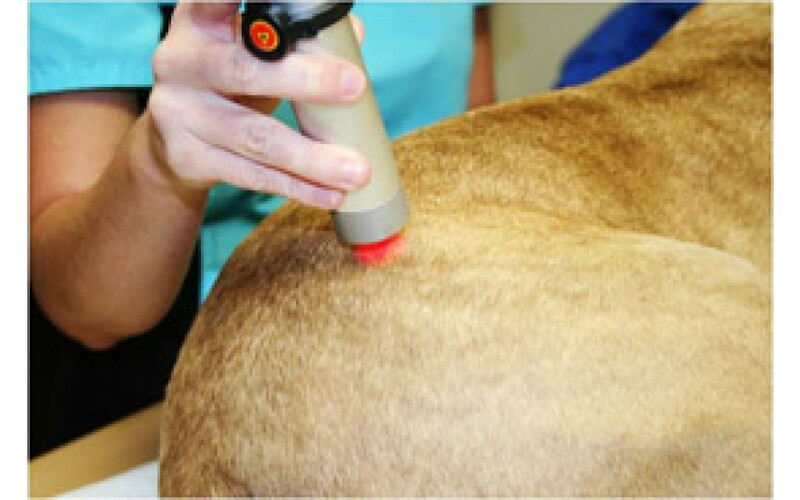 It covers the effects of medical lasers in the promotion of analgesia, acceleration of wound healing, and reduction of inflammation. 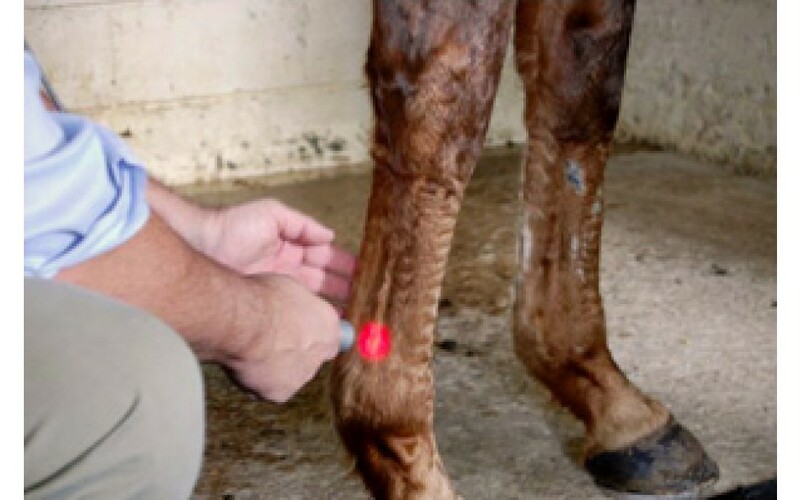 There are demonstrations for treating a variety of disorders in both small animals and horses. This program has been approved for 4.5 hours of continuing education credit in jurisdictions which recognize AAVSB RACE approval; however participants should be aware that some boards have limitations on the number of hours accepted in certain categories and/or restrictions on certain methods of delivery of continuing education. Call AIMLA (937-642-9813) for further information.